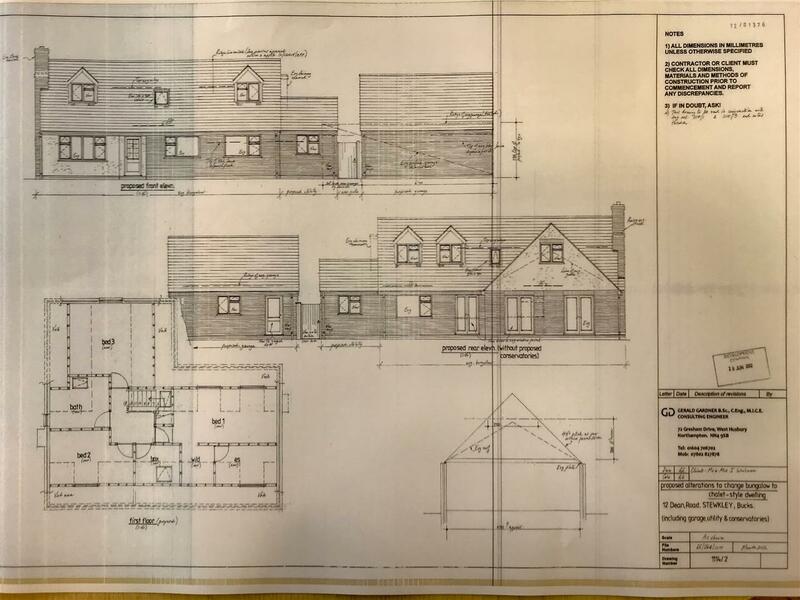 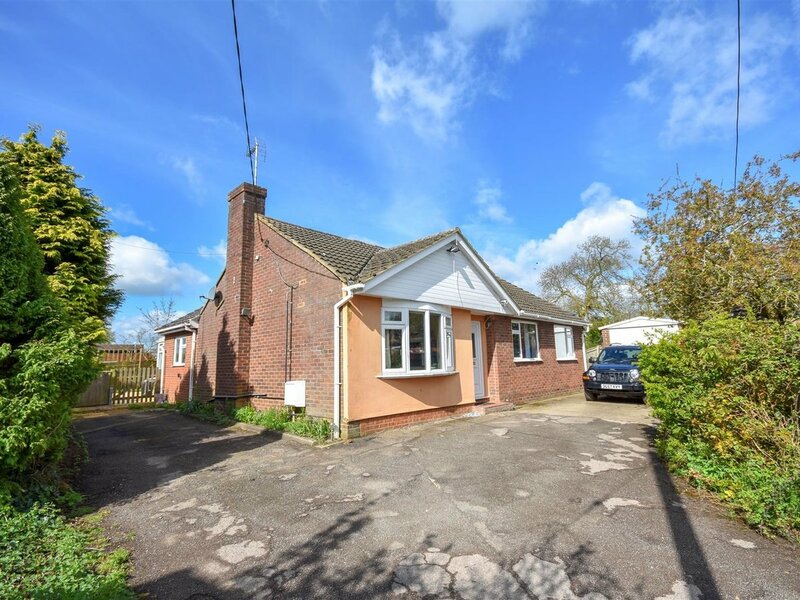 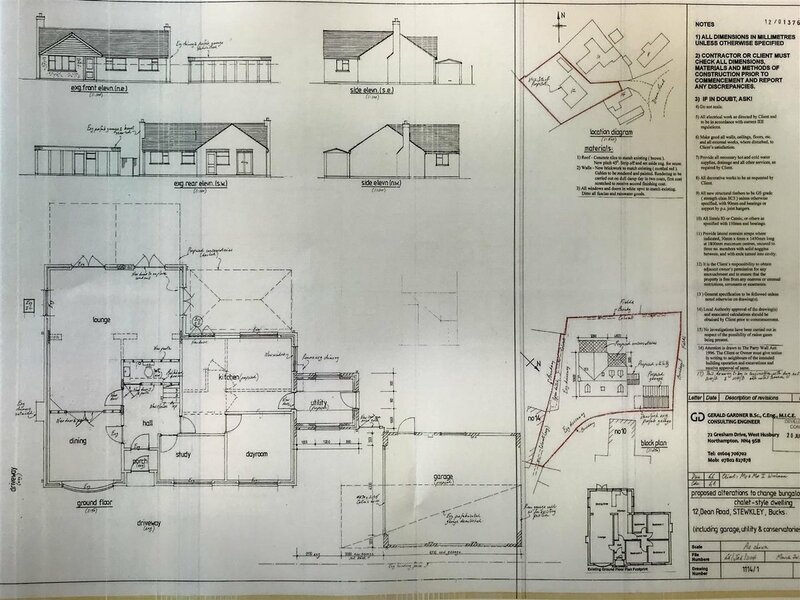 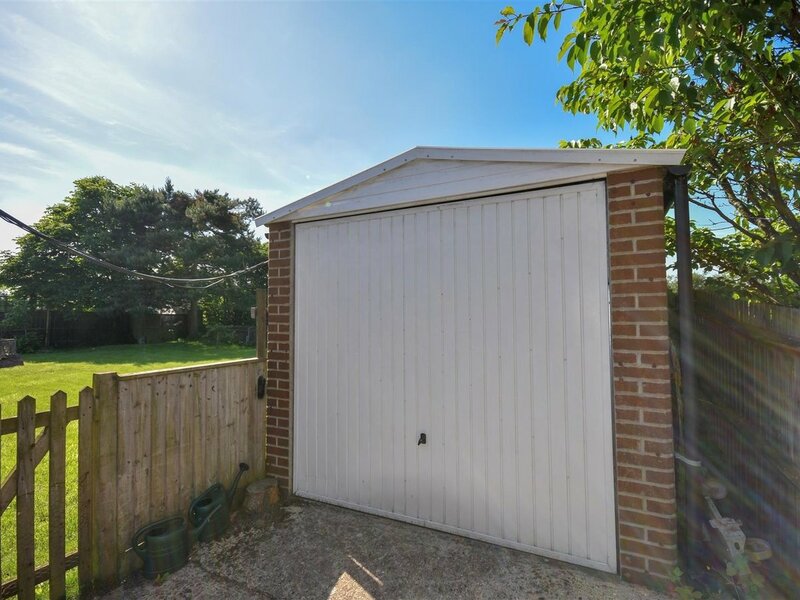 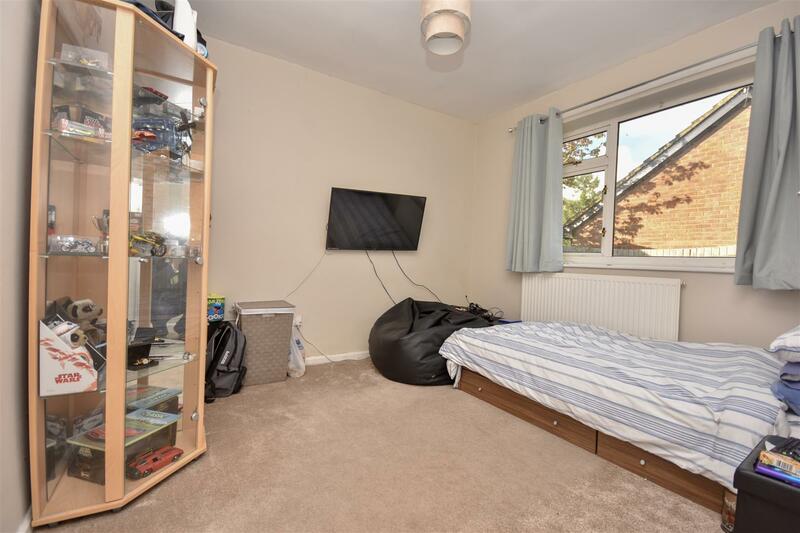 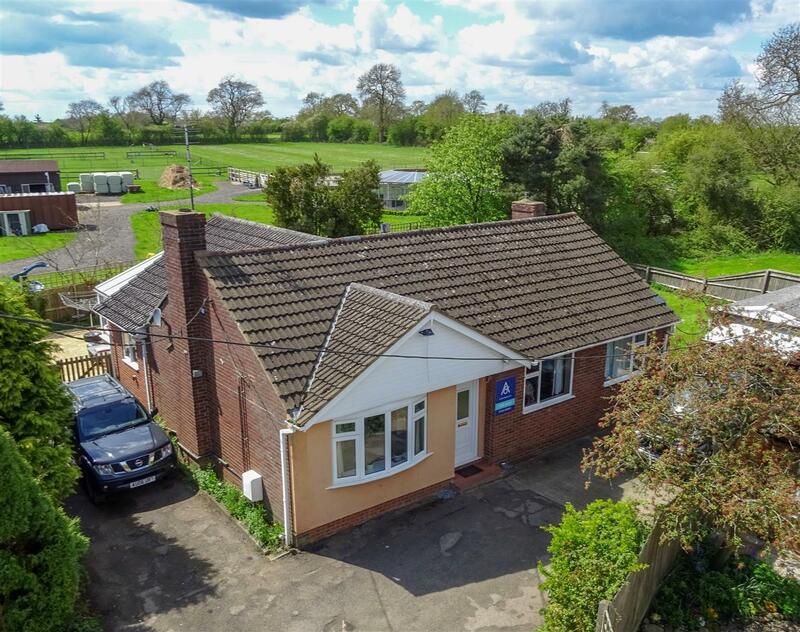 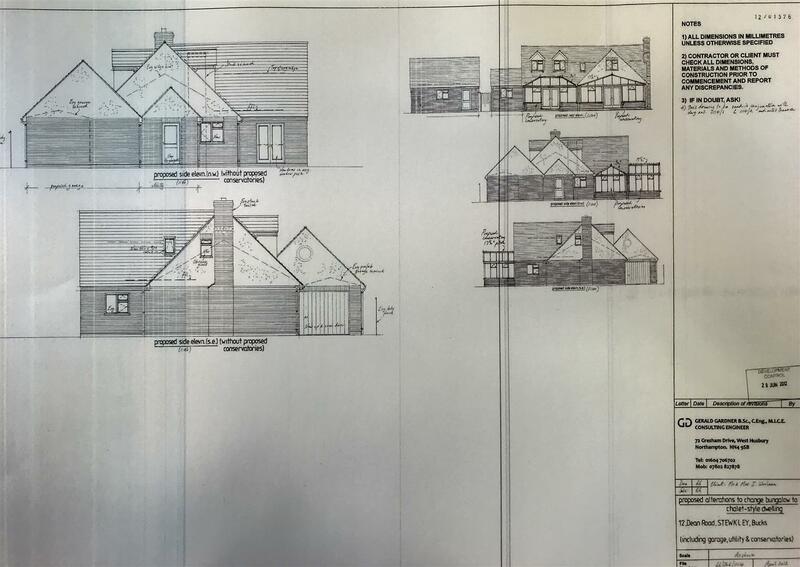 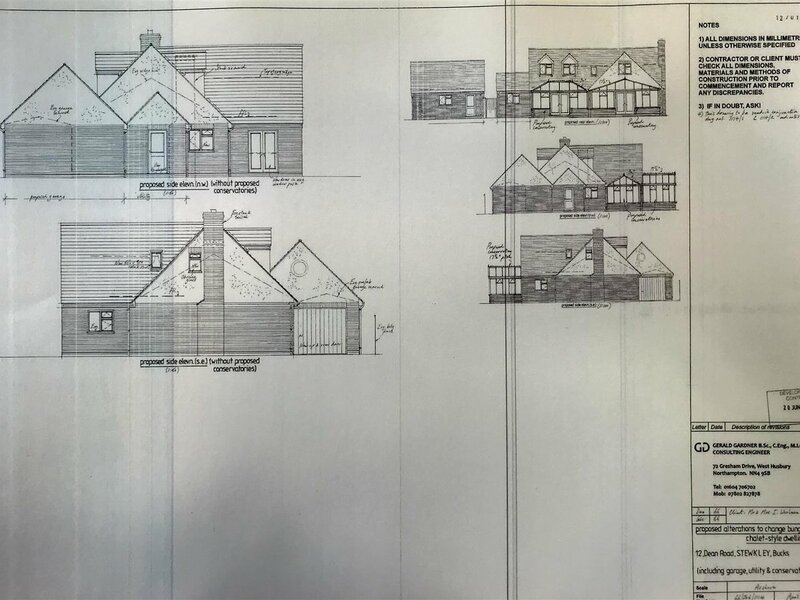 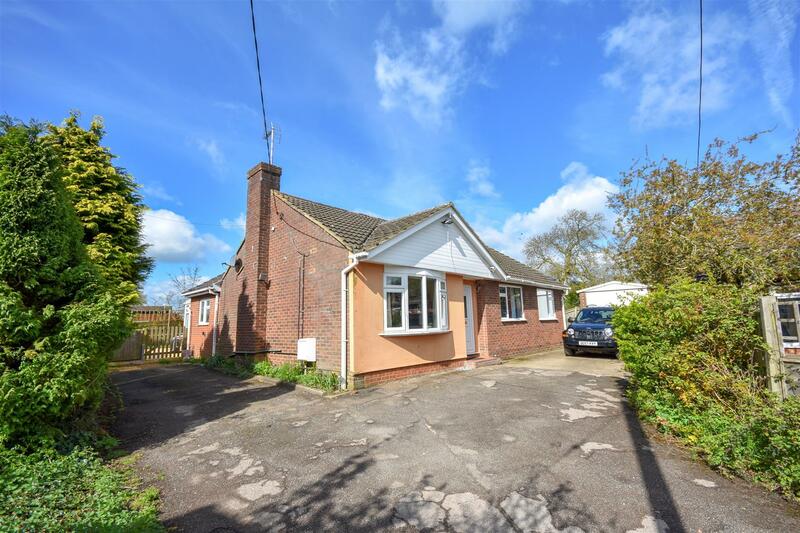 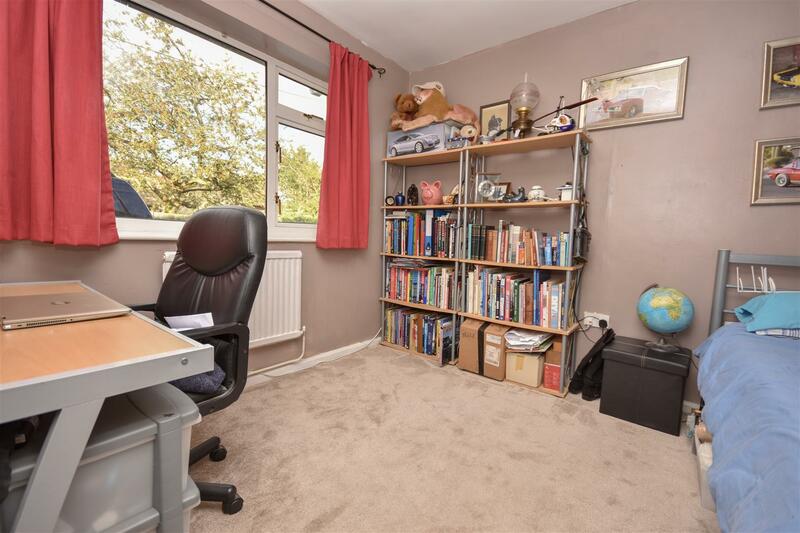 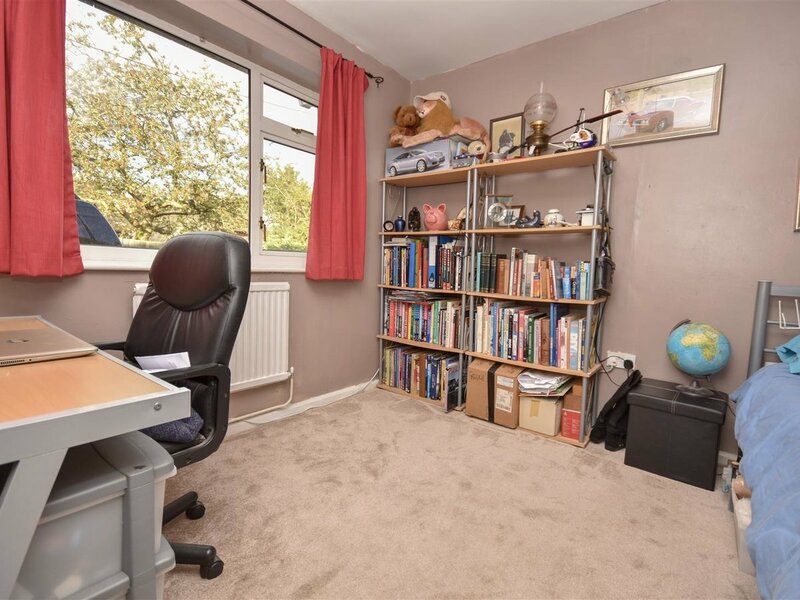 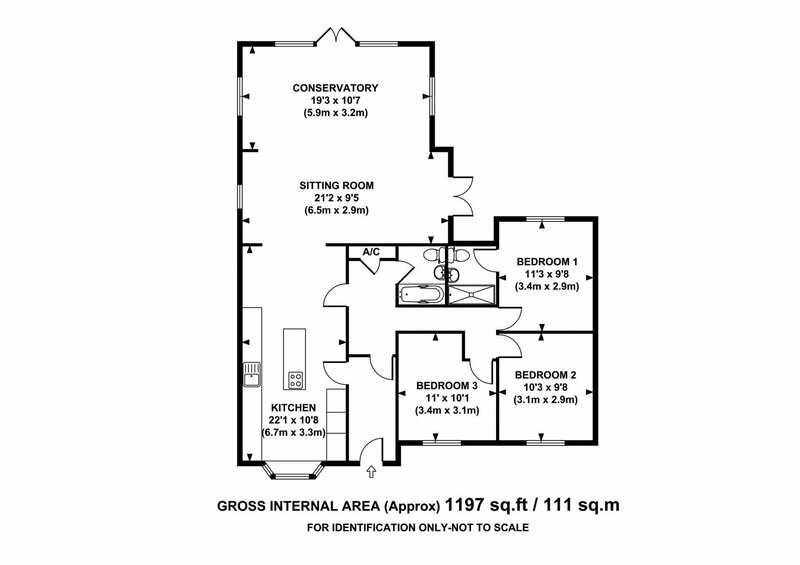 With previous permission granted in July 2012 in perpetuity this Bungalow offers great SCOPE for EXTENDING into an even more spacious FAMILY home! 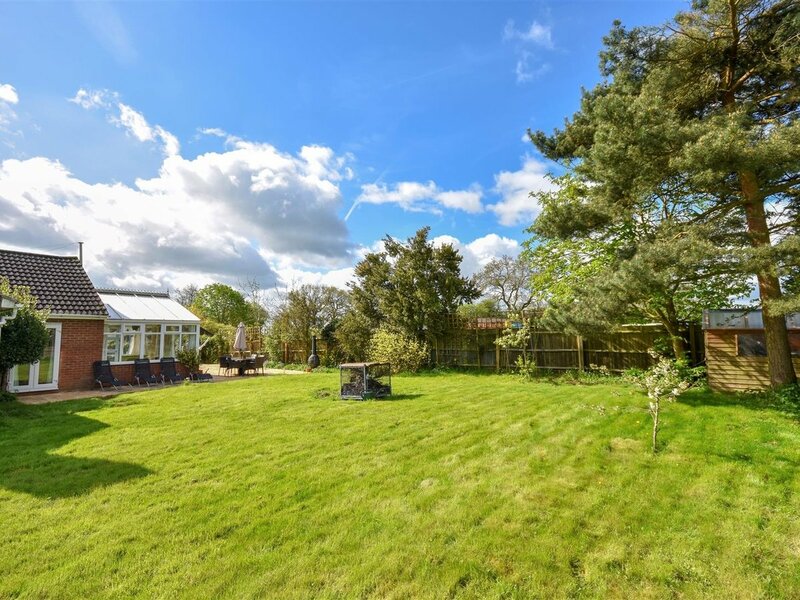 You know when you are living in a VILLAGE when you have the sound of sheep and horses in the neighbouring paddocks and can hear bird SONG most of the day from your EXPANSIVE mature garden. 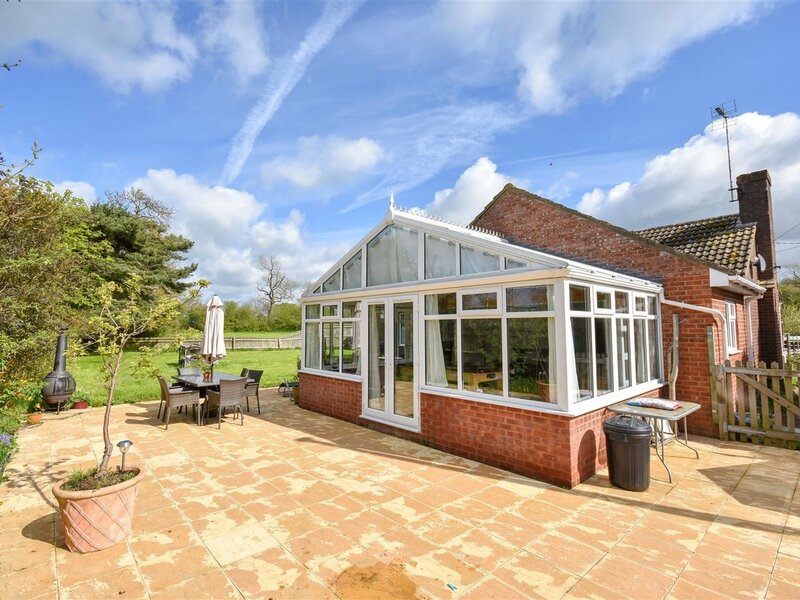 Whether your sat on the SUN TRAP patio ALFRESCO dining or perhaps COSY in the conservatory or sitting room with VIEWS of the paddock will brighten up any day or night! 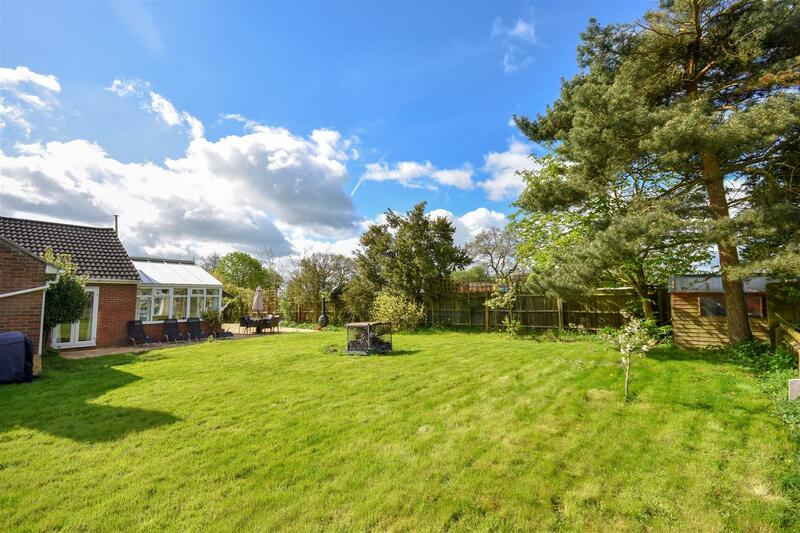 Set back from the road providing PRIVACY with a great size driveway providing ample PARKING for at least 4 cars PERFECT for any growing family. 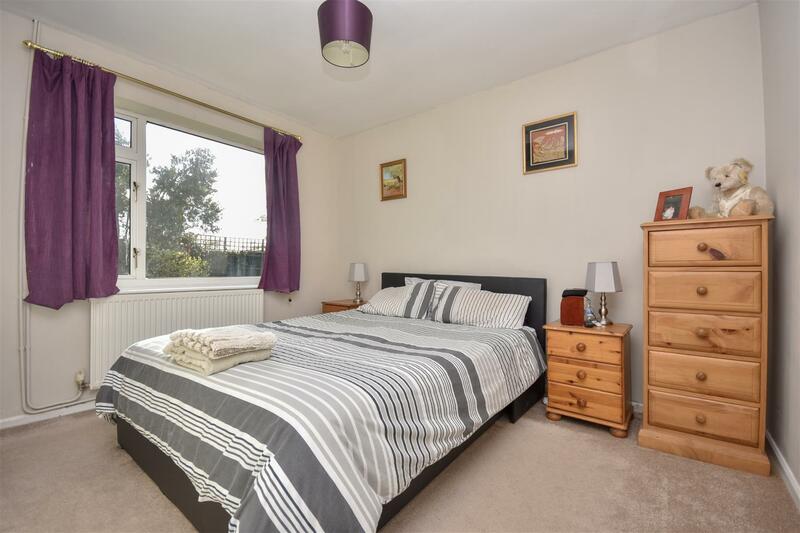 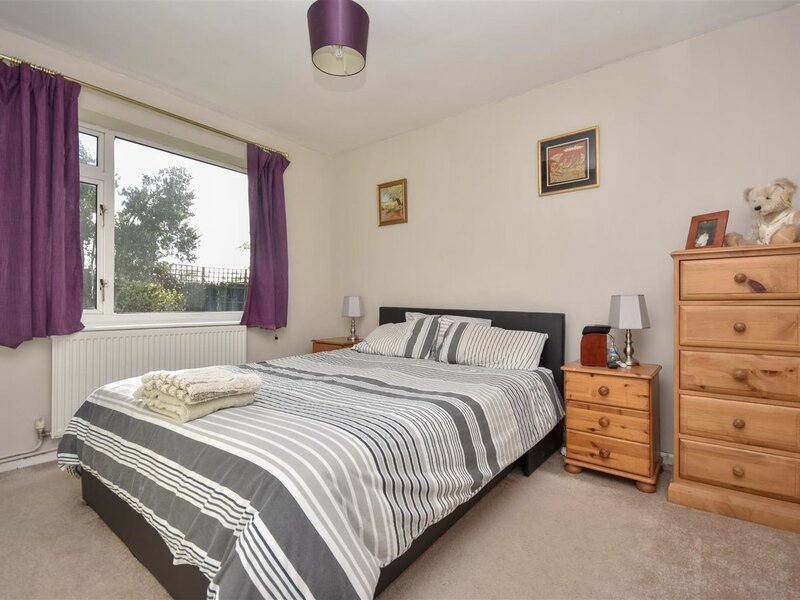 The highly regarded SCHOOL, local shop, public house, recreational ground and community centre are all within WALKING distance too. 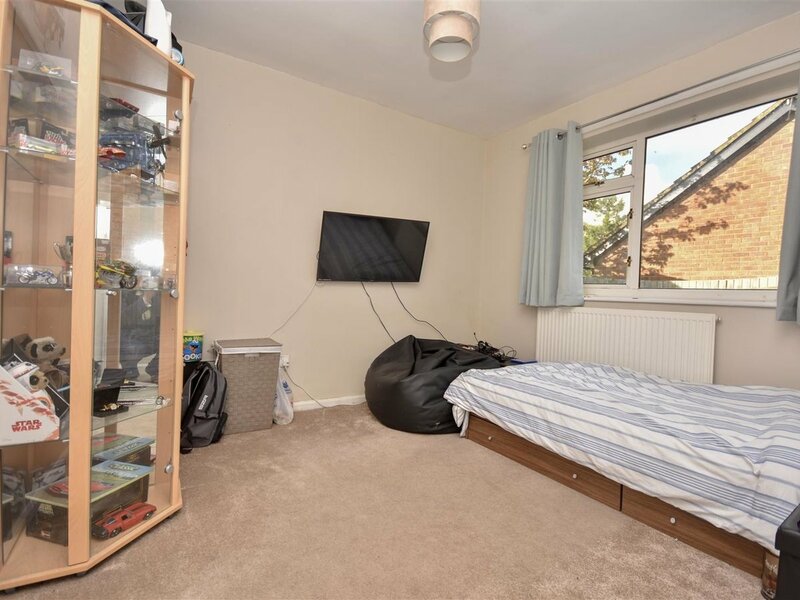 PERFECTLY situated for the COMMUTER Leighton Buzzard Train station is only a short drive away providing fast access in to London, South & North, whilst the A5, A41 and M1 motorway networks aren't too far either. 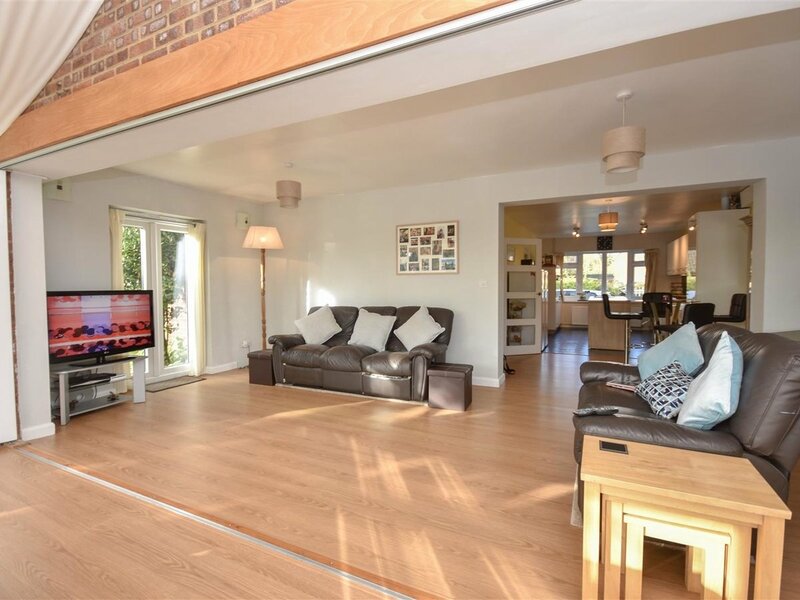 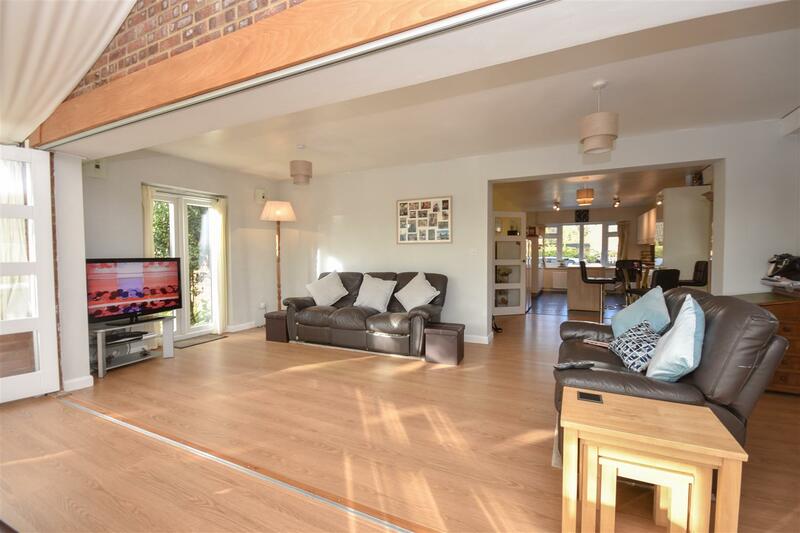 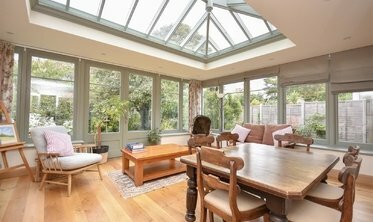 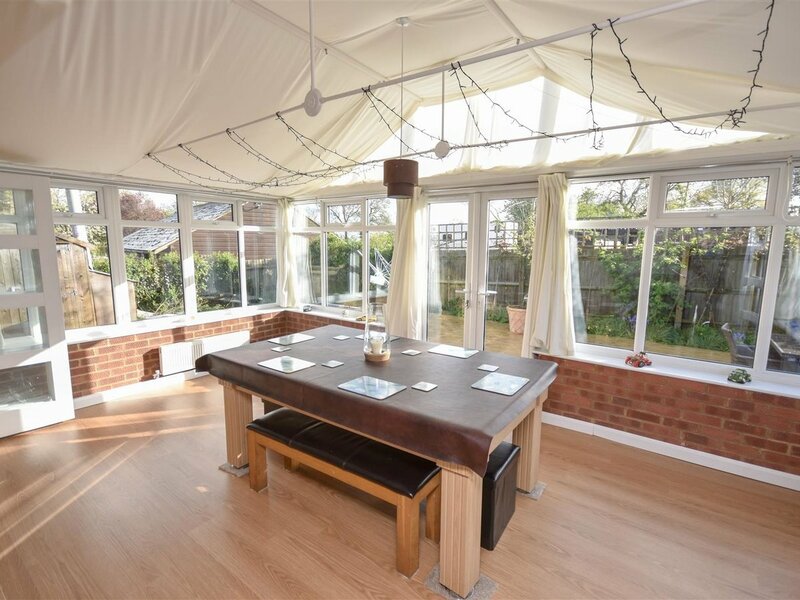 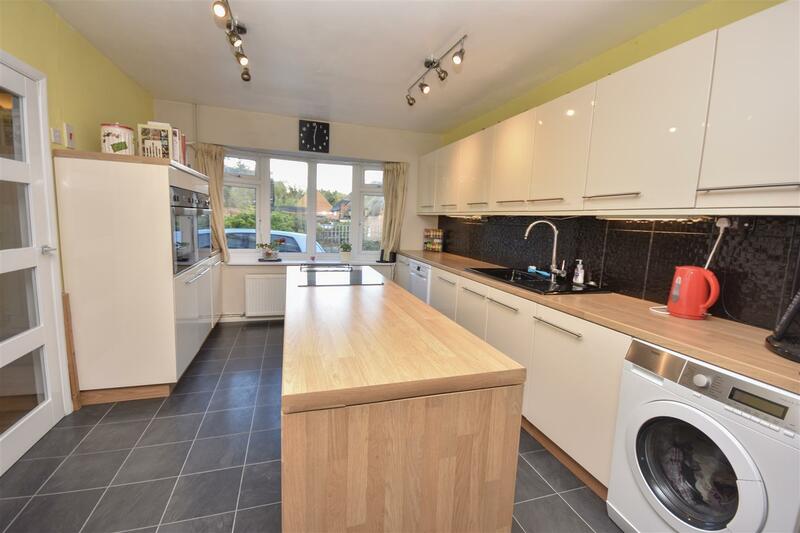 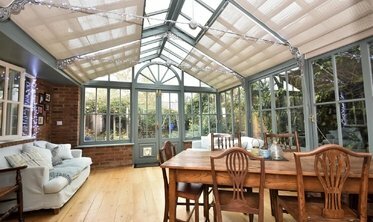 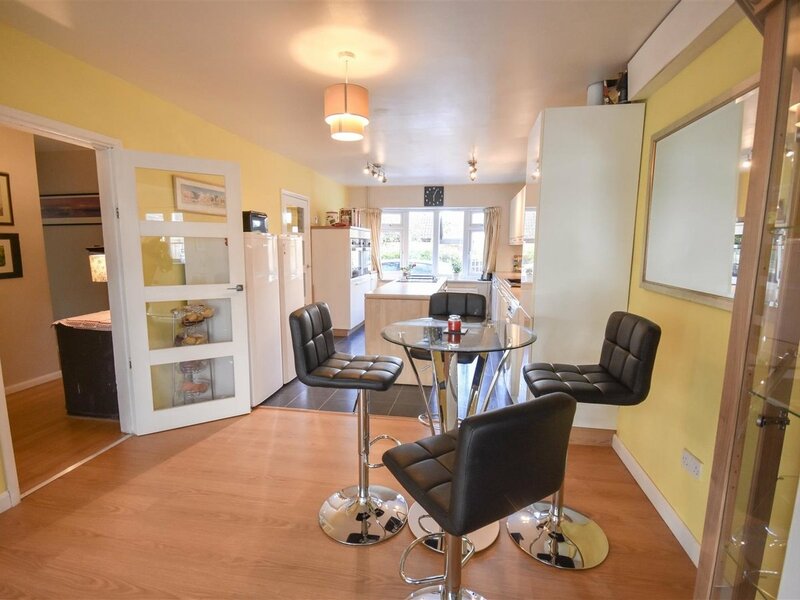 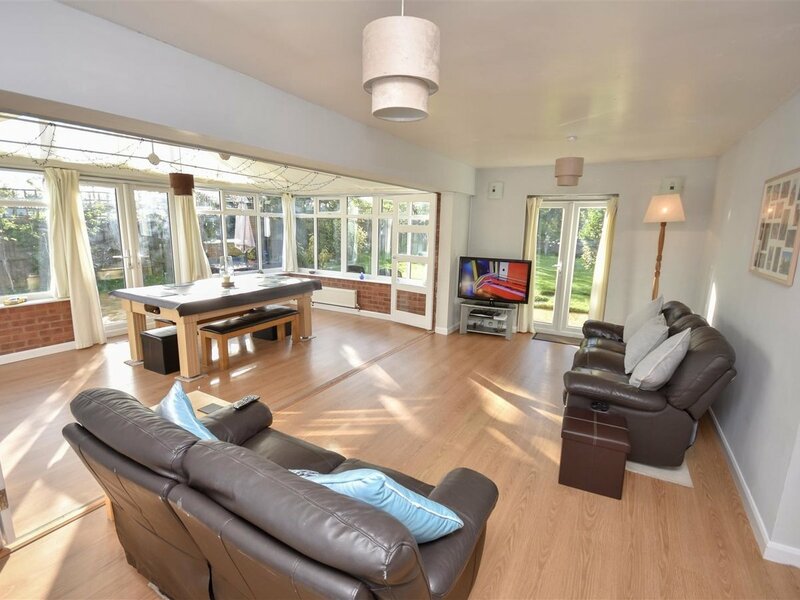 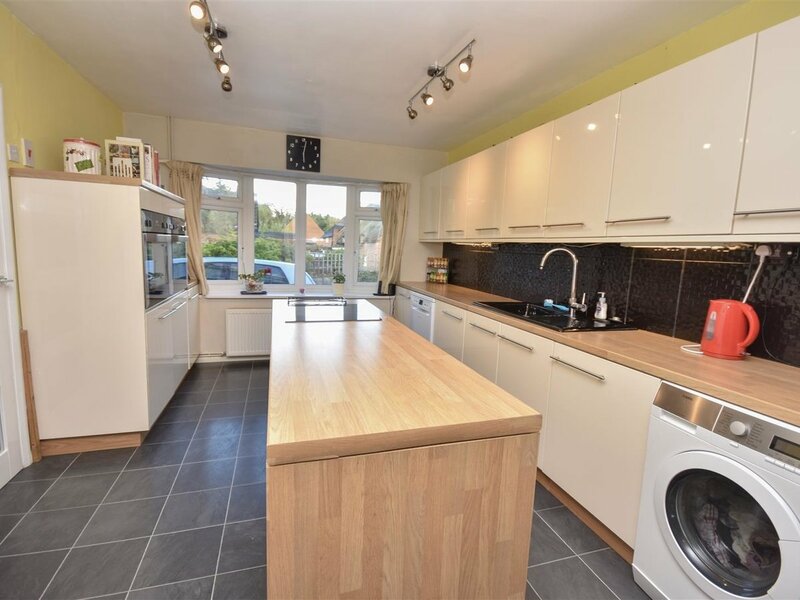 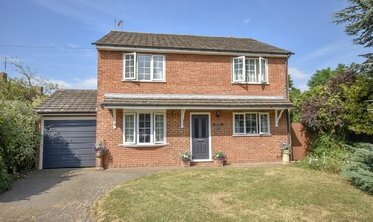 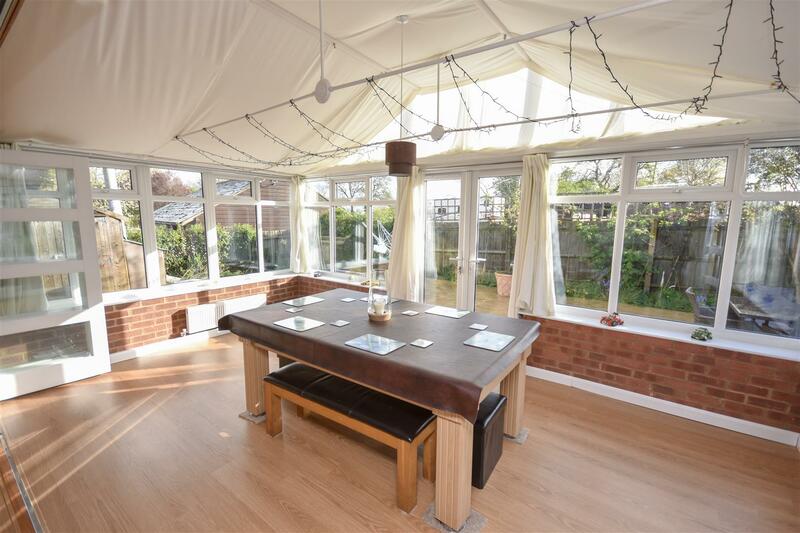 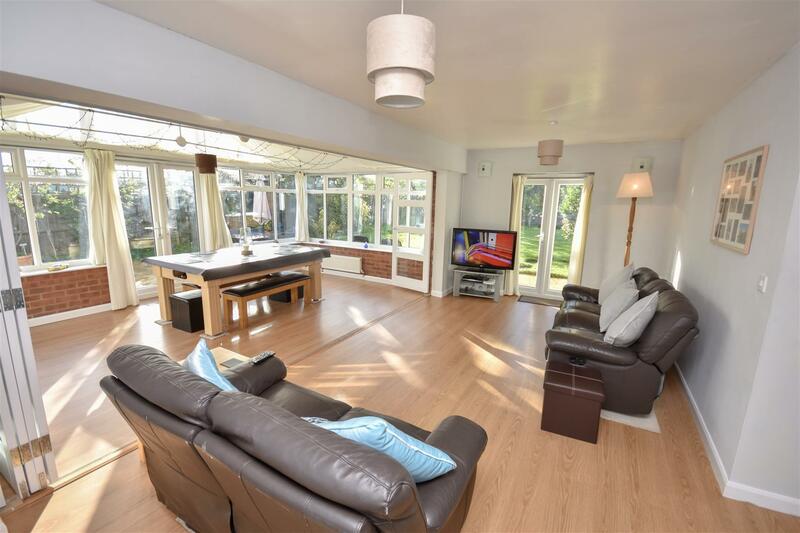 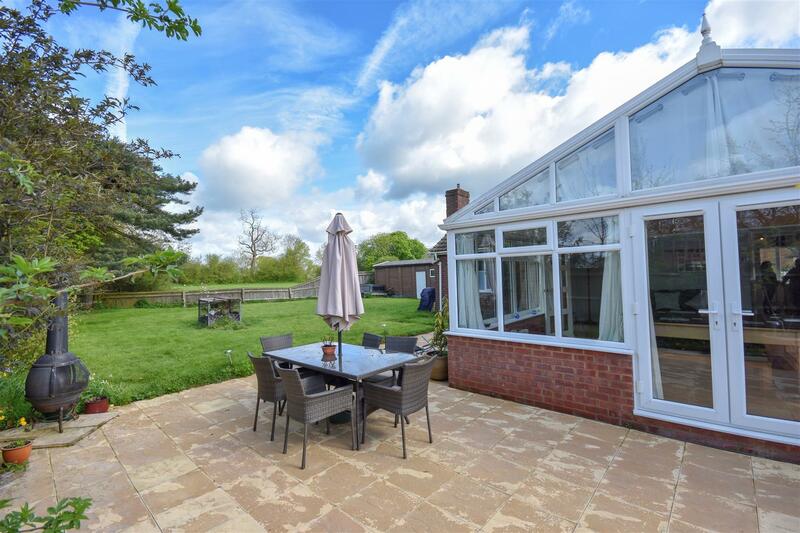 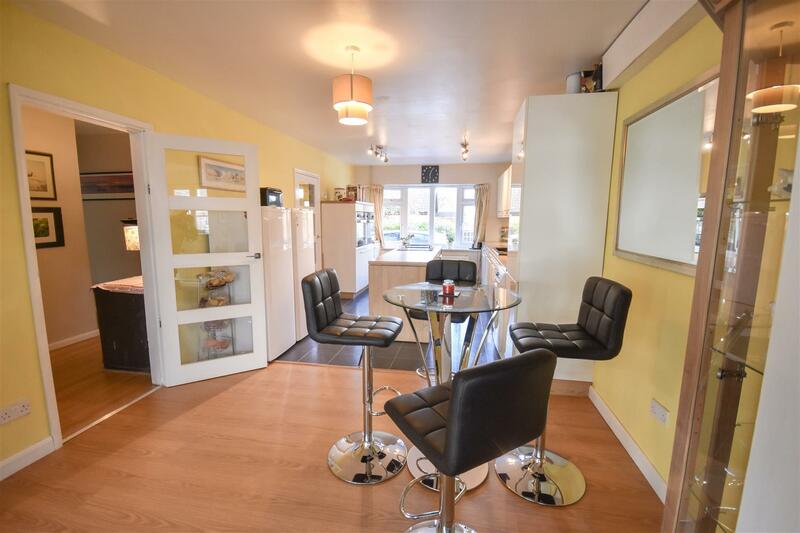 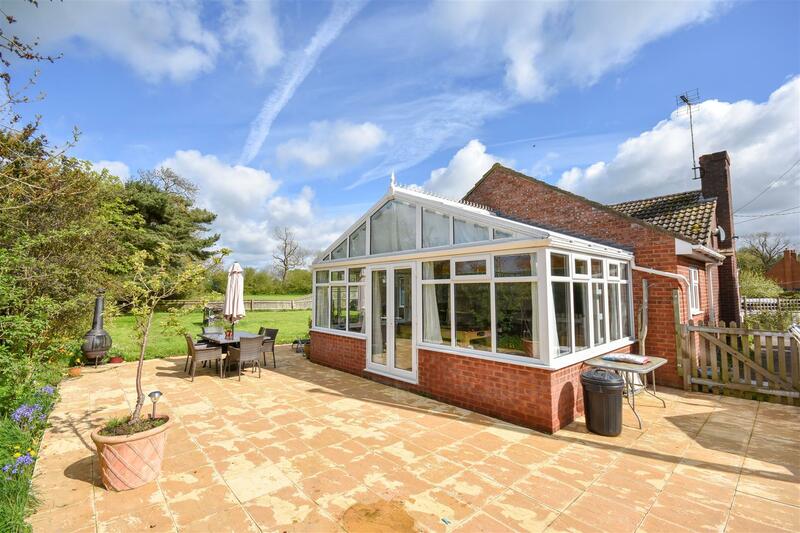 The accommodation boasts an entrance hall, fabulous fitted kitchen with central island leading into a light and airy breakfast area further open plan into the sitting room and large conservatory. 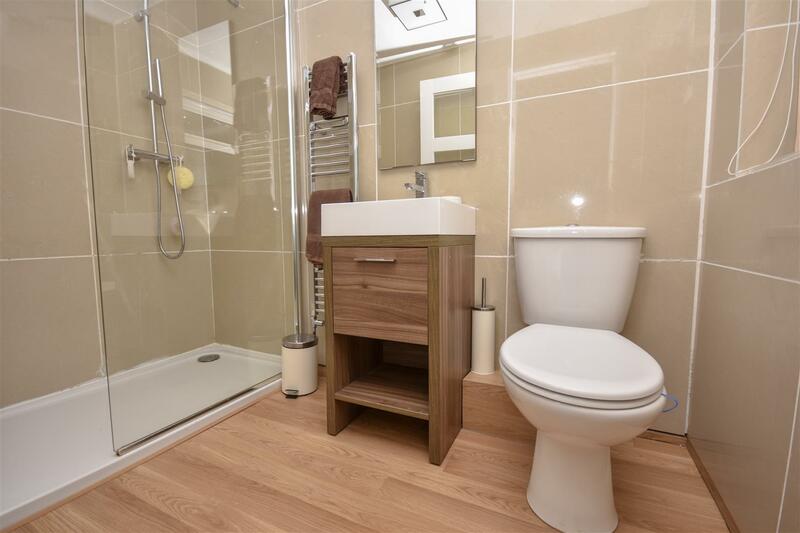 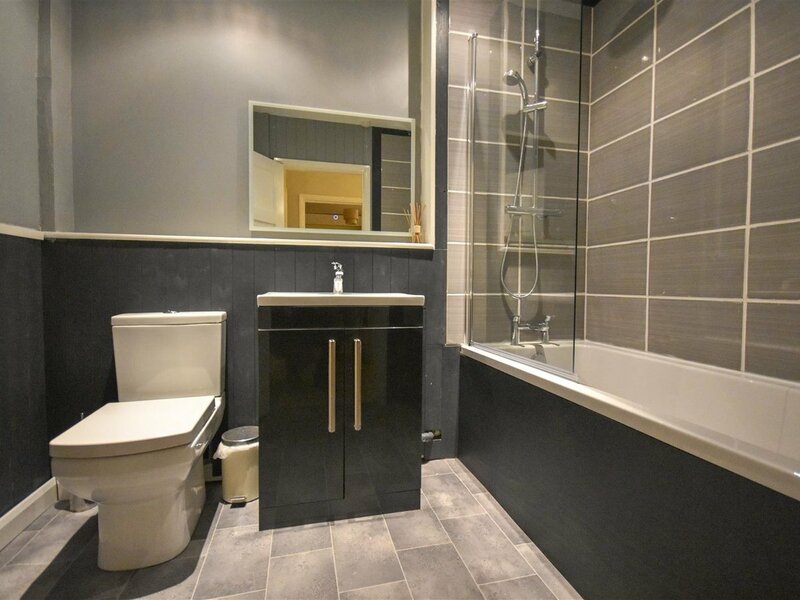 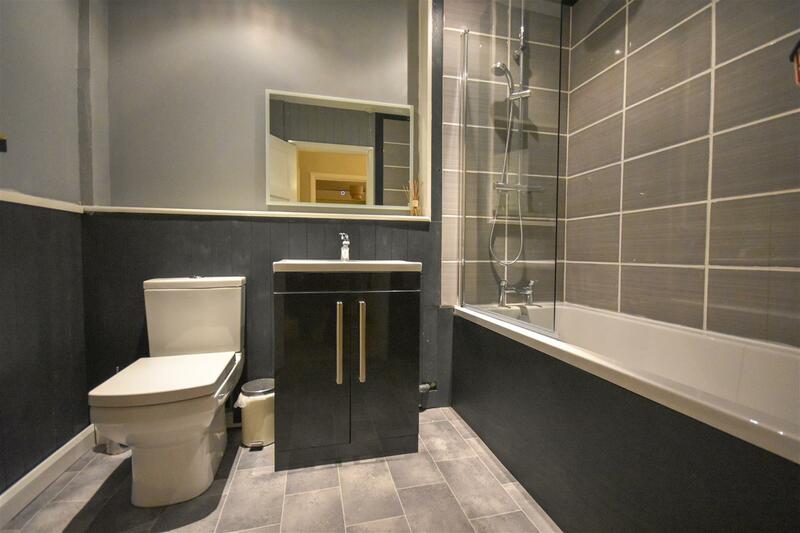 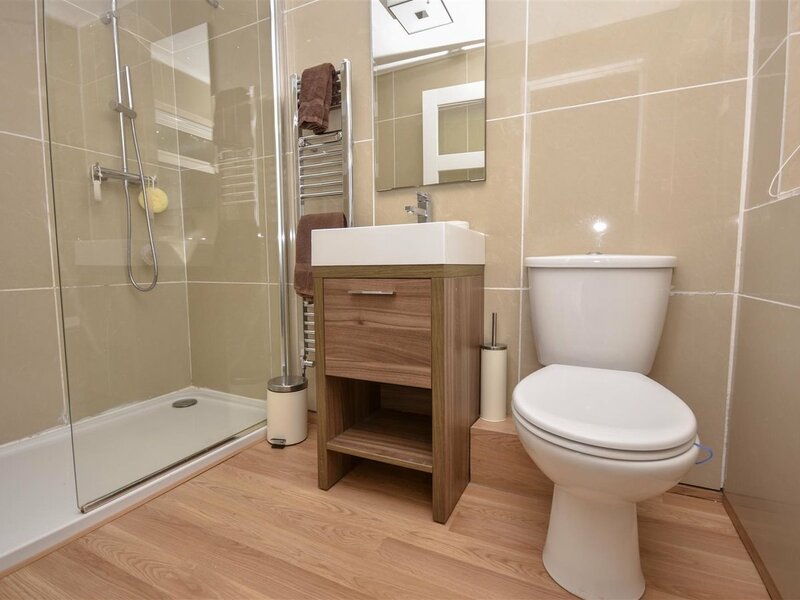 Recently refitted family bathroom family shower room, two double bedrooms and master bedroom with a contemporary en-suite shower room. 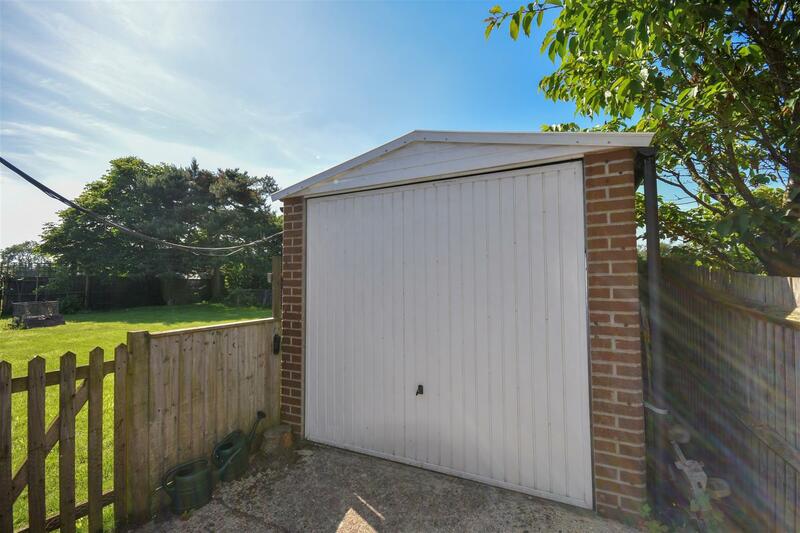 Outside the property is approached by a good size driveway, gated side access and a single garage. 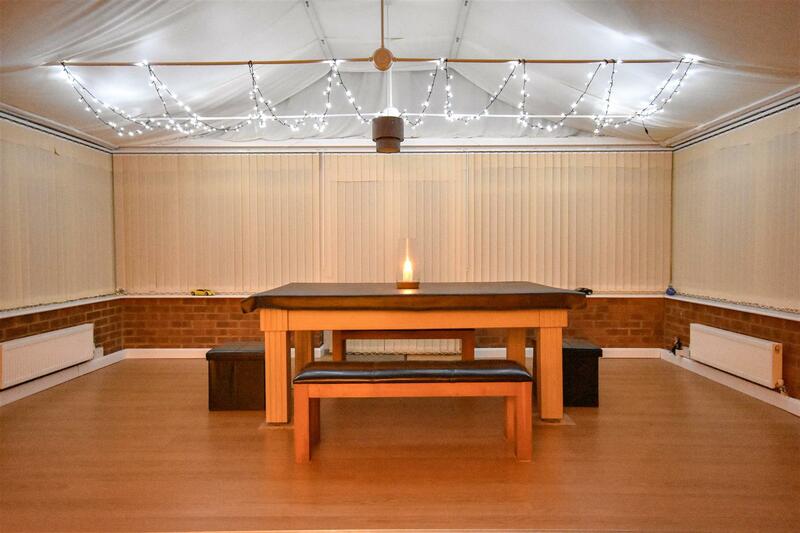 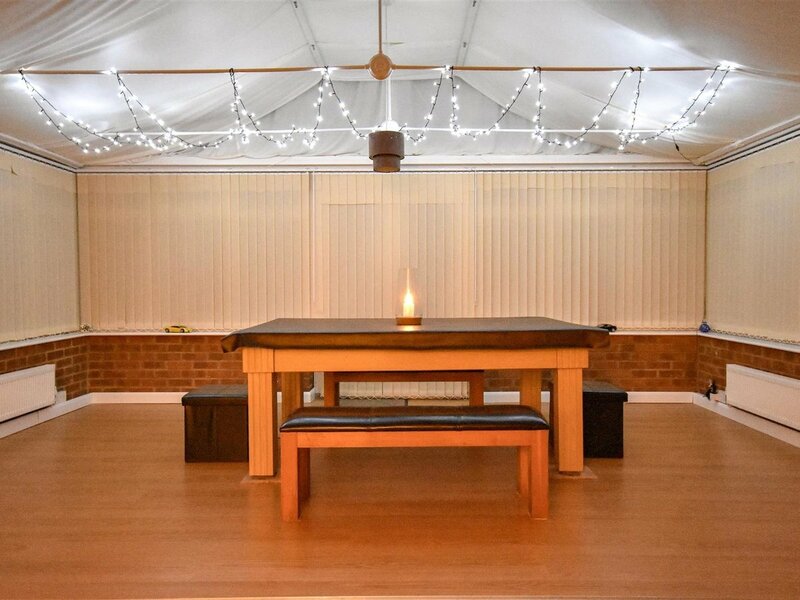 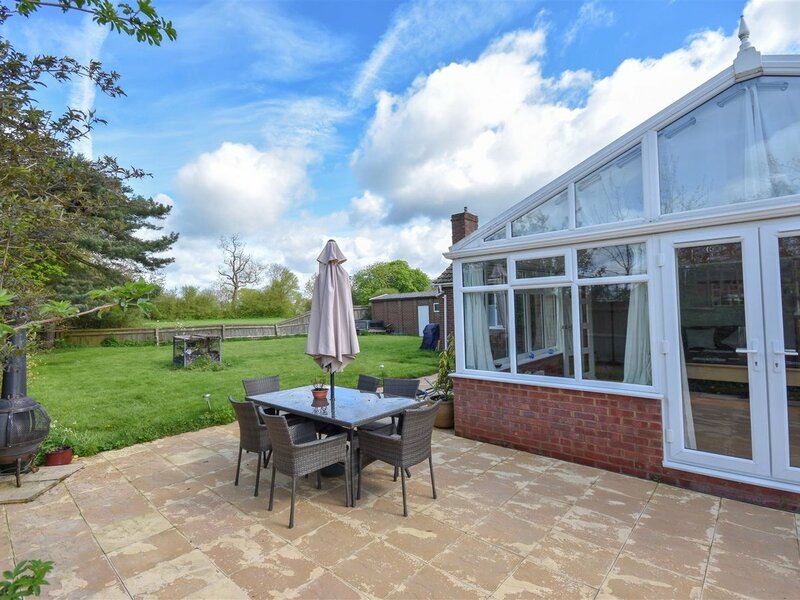 The rear garden is mainly laid to lawn with a terrific sized patio ideal for those family summer parties!